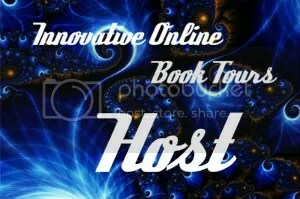 Skinwalker (Jane Yellowrock #1) Guest Review & Series Read Along! This Blog and others will be doing a series read along of the Jane Yellowrock Series by Faith Hunter. There will be a new review/spot light on the next book in the series every Tuesday. Ending on April 2 with the release of the latest book in the series. Blood Trade. 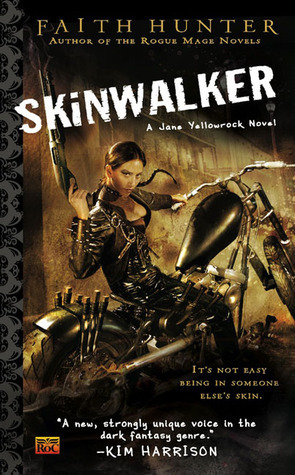 Today’s book is Skinwalker (Jane Yellowrock #1) with a review written by Mud. Visit her blog Muddy Meanderings! I am a sucker for science-based urban fantasy. When the story is firmly grounded in physics but takes it one step further to develop a complex world I am hooked. Faith has managed to explain the great mystery as to where mass goes during a shape shift and other mysteries. 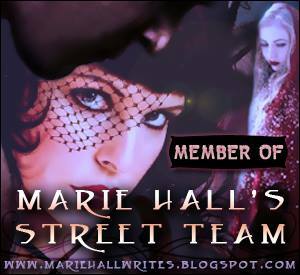 She brings the typical cast of supernatural characters to her story, but they are dark creatures, no sparkling vampires. Jane Yellowrock is maybe the last of her kind, a shapeshifting Cherokee skinwalker who uses her abilities to bounty hunt vampires. I was pulled into the story and enjoyed the character development and attention to detail. Skinwalker (Jane Yellowrock #1) on Amazon! 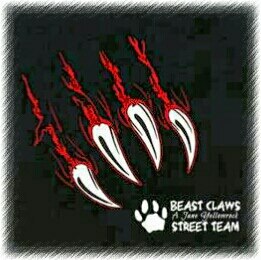 This entry was posted in Review and tagged Adult, Paranormal, Shifters, Vampires. This really is a wonderful book one. I love the setting. Of course I love anything set in New Orleans. Faith’s characters are my favorite part though. Great review! This is one of those books that I wish I could read again for the first time. Such a novel spin on shifting and other supernatural workings – it’s not just “magic,” it’s science! It really spurs one’s imagination. I agree with this review. 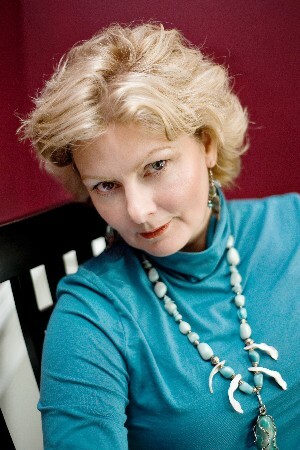 I am a huge fan of Faith Hunter, and I love the Jane Yellowrock series. I am highly anticipating the release of Blood Trade in April! I am re-reading Skinwalker, Blood Cross, Mercy Blade, Raven Cursed, and Death’s Rival! I like that this is not an either or universe….magic vs technology. Jane is so real. I would expect to see her or Bruiser on the streets of NO. Faith is great! Awesome review. I think I want to be Jane Yellowrock. I just can’t put these books down! I love the action, deep characters, and (being a connoisseur of snark myself) JY’s smart mouth and attitude. Great review…thumbs up! Love the review and Love these books!! I agree – in prep for Blood Trade I just re-read Skinwalker and got sucked in all over again!